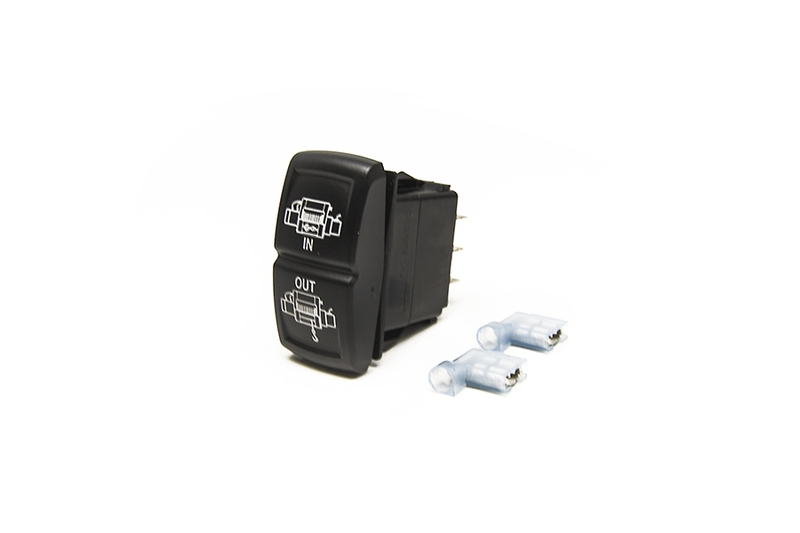 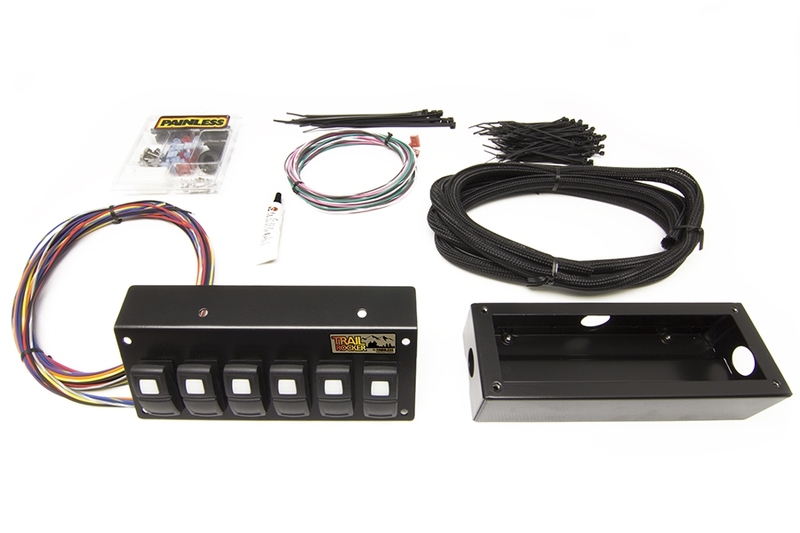 This switch allows for in-cab operation of many name brand winches with your Painless Performance Trail Rocker. 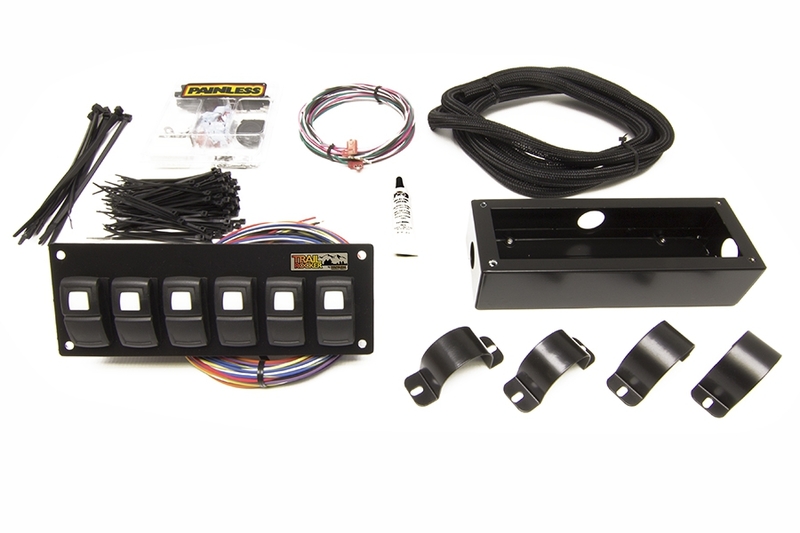 The switch features a momentary on/off/on operation along with custom engraved winch controls on it. 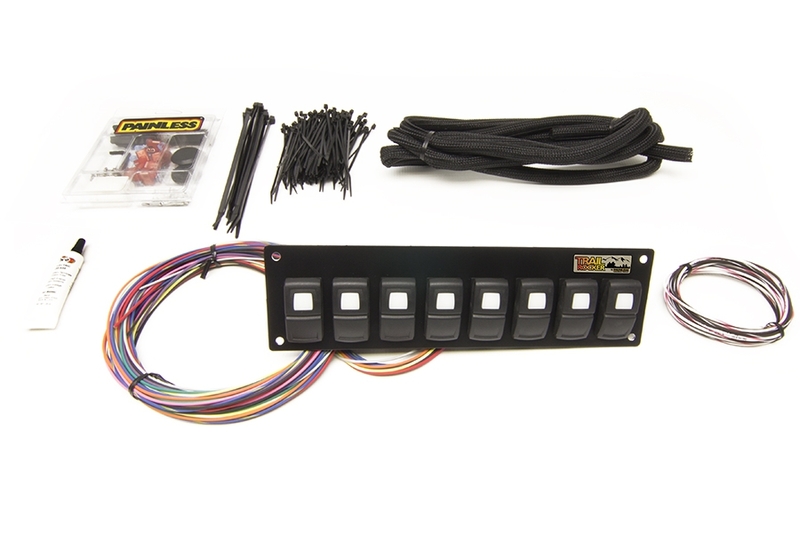 Installation is as simple as removing one of your old switches and installing this one in its place. 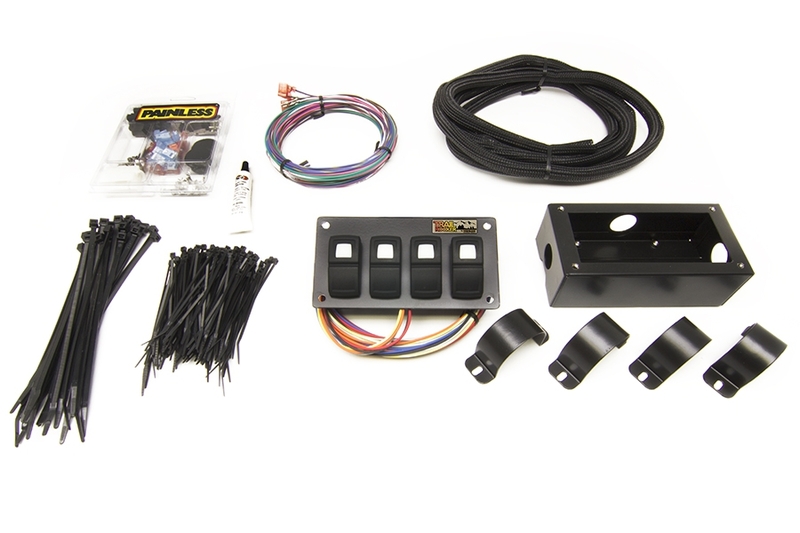 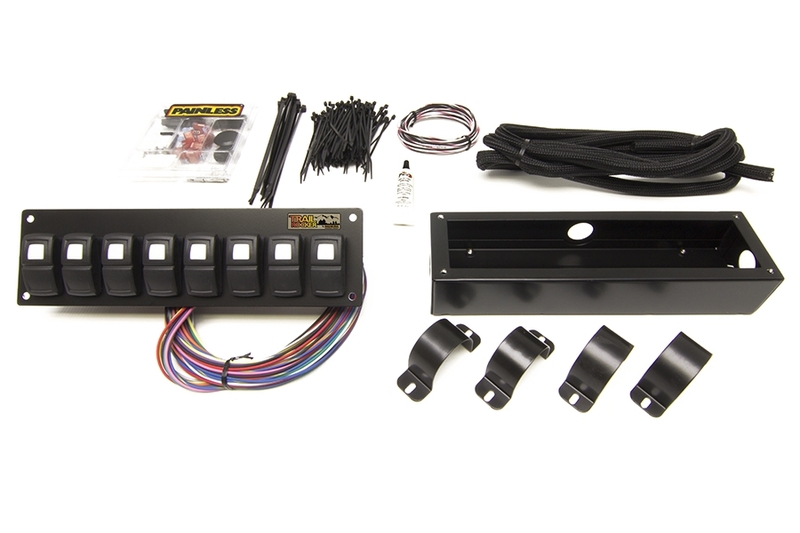 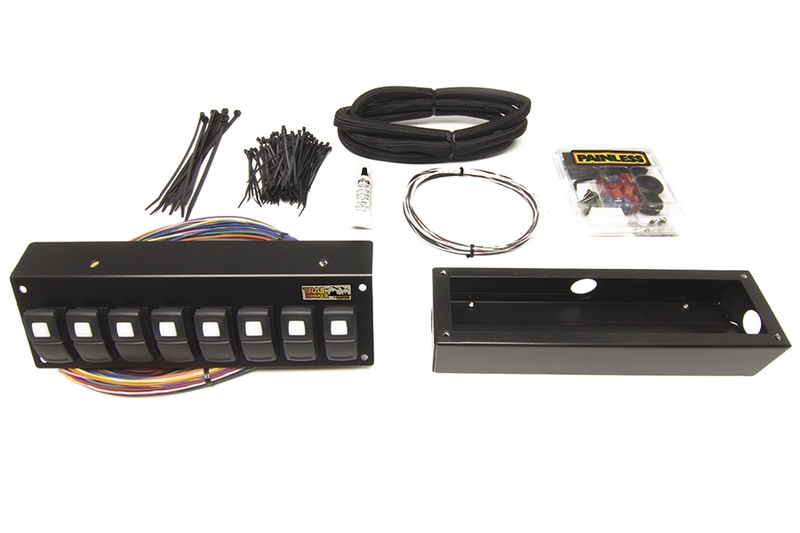 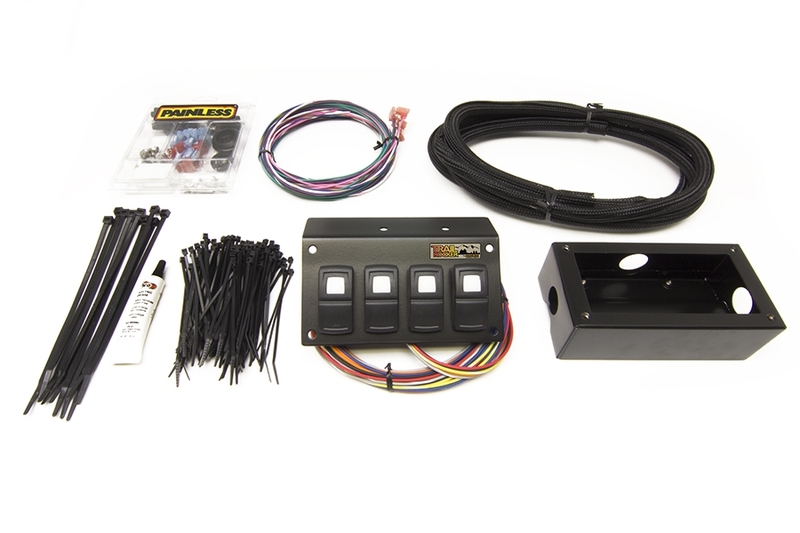 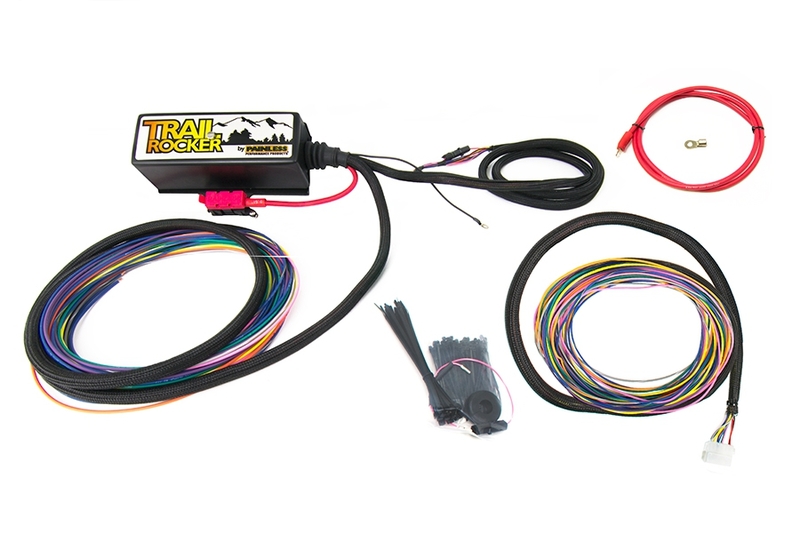 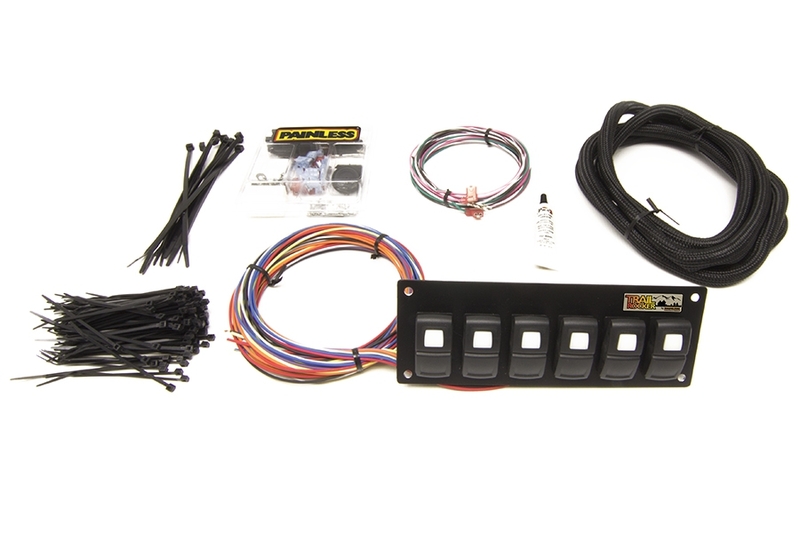 Your Trail Rocker kit comes with winch control wires preinstalled for you at the switch panel and coming out of the fuse/relay center. 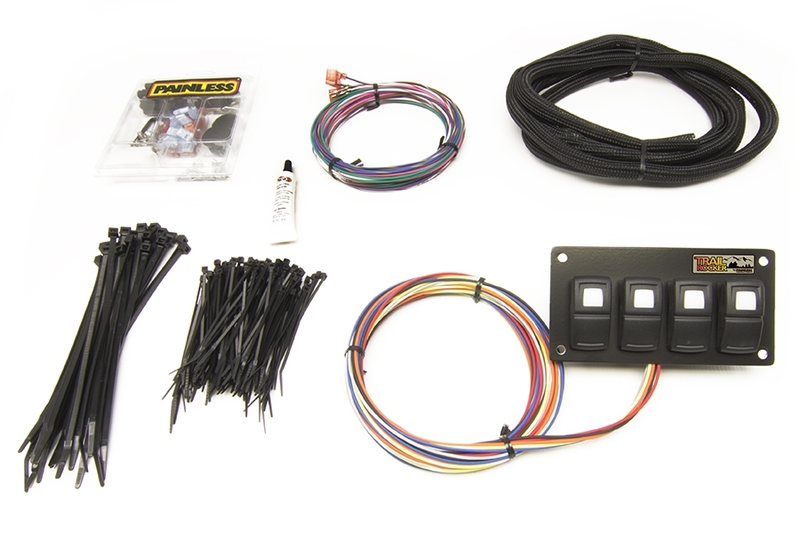 Connect these wires to your new switch and the other end to your winch for a painless wiring job.